I love music, art, writing, reading, Percy Jackson, Harry Potter, ice skating, movies, gymnastics, typing, Taylor Swift, Ever After High, piano, and dancing. I am also a professional pianist!! ??? I don&#39;t know. Can u give me some ideas? 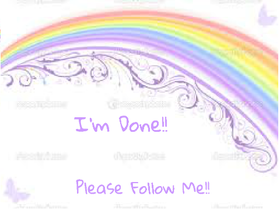 Follow me and I will follow u.
I would appreciate it if u do!! Come and Join This Studio! greentexas4 weirdpurr and sheep1385's studio!